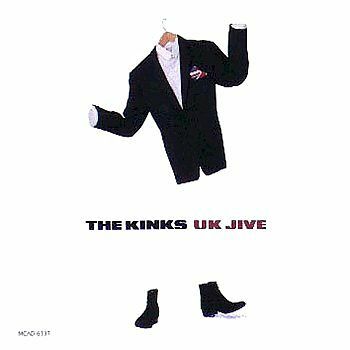 Though the last two Kinks studio releases suffered in the marketplace, to my ears they were artistic triumphs. UK Jive (1989) got buried amid the final fury of '80s hair and excess (see Joe Strummer's equally neglected Earthquake Weather that year). And methinks the CD format marred Phobia as albums were running longer, hence too much information and the need for filler. Jim’s staccato phrasing, and purposeful note choices serve the Davies brothers with expertise and economy. If you slagged these slabs the first time around, go back and listen!